Get the coolest sports apparel for kids. Kids Foot Locker is a children’s athletic retailer that offers the largest selection of brand-name footwear, apparel and accessories. 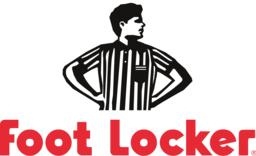 Shop Kids Foot Locker today at CF Lime Ridge in Hamilton.